Learn how to showcase yourself in the best light. 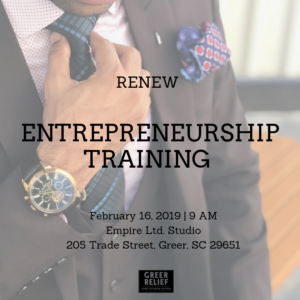 Join entrepreneur James Carter of Empire Ltd. Studio for a day of shadowing aimed at equipping gentlemen with the tools that they need to prosper within the workforce. 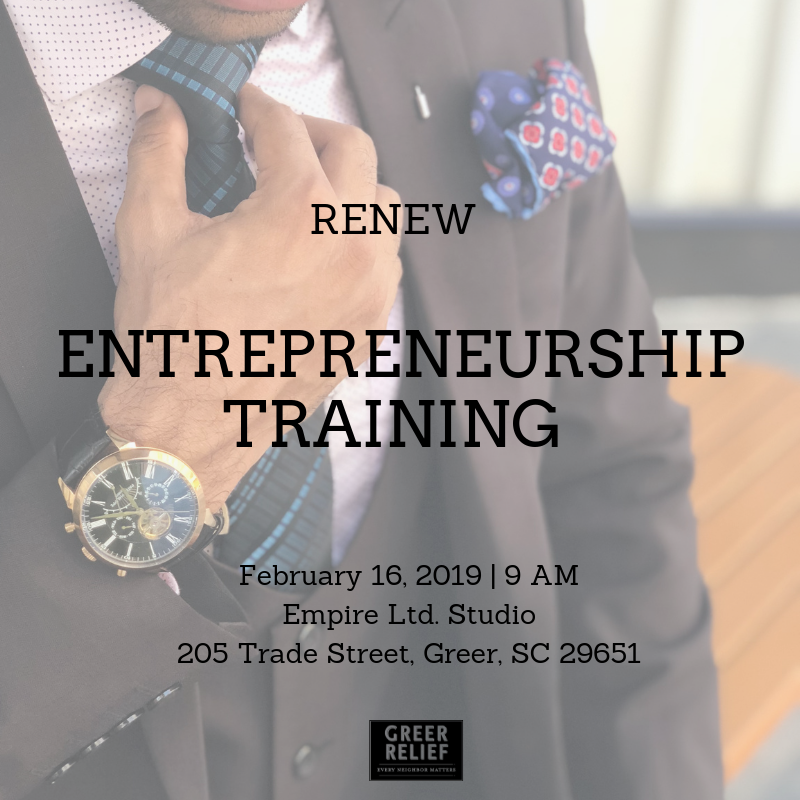 This class will he held on February 16th from 9:00 AM – 11:00 AM at Empire Ltd. Studio. Only participants 18 and up are eligible for RENEW Rewards. 1 RENEW Reward will be given for every hour of participation. Register here.